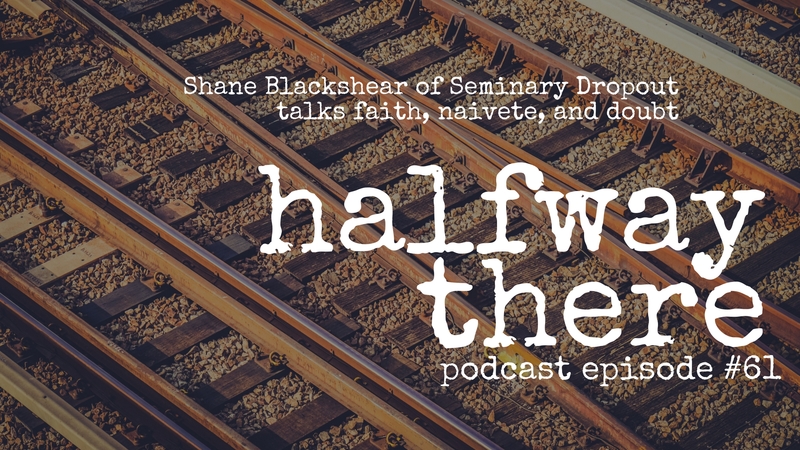 Shane Blackshear is the host of two podcasts, Seminary Dropout and On Ramp. 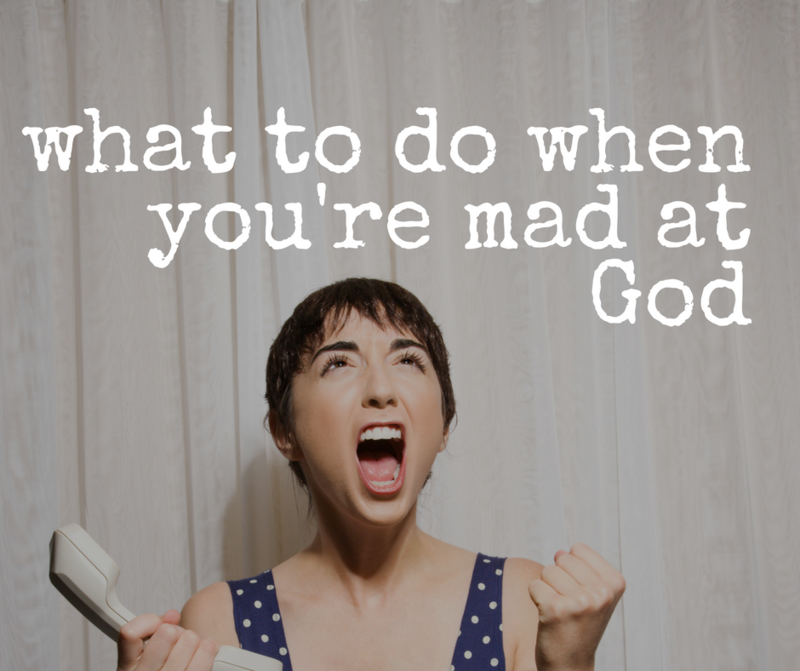 He is a former church planter and pastor who moved into secular work when he realized the job was done, and eventually started a blog and a podcast. He explains how he came up with the name Seminary Dropout, the amazing people he has been able to interview, and why he started a second show last year. Plus, we cover his journey as we go. Hope you enjoy! We see our own problems as being complex and having a lot of layers to them but other people’s problems are simplistic. I don’t know if I can trust people who haven’t had a significant time of doubt in their life. If it’s that easy for you I kinda doubt your intellect or sincerity. Is it better to trust God when you’ve never doubted? Or is it better to trust God through your doubt. To me, it’s more significant to say, yeah, I do doubt but I’m going to trust God anyway. 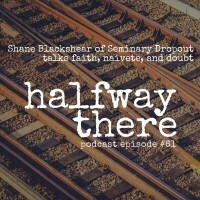 You can find Seminary Dropout and On Ramp in iTunes or in your favorite podcatcher. Connect with Shane on Twitter or Facebook today!